Add these five landscaping tips into your spring project plans to improve the appearance of your property, increase the value of your home and, best of all, make your neighbors jealous! 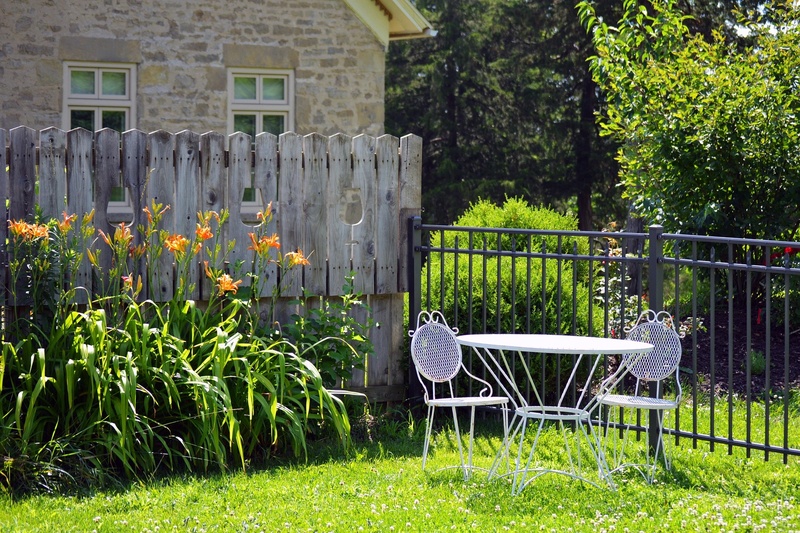 The first thing you must do to prepare for any spring landscaping project is to clean up the lawn, beds and garden. Pick up all branches that may have fallen during the winter, leaves and debris that may be on the lawn, in the garden or beds, and clean up the area you are preparing to work with. If you plan on planting new grass seed or installing sod, make sure you do not apply any pre-emergent with the early spring lawn treatment. Just apply a balanced organic based fertilizer in these areas. If you plan on waiting until the fall to do your annual grass planting or sod installation, then I advise you to apply a crabgrass barrier pre-emergent plus fertilizer to the lawn. A natural pre-emergent plus fertilizer is corn gluten meal. For all plants and garden vegetables, make sure the soil is in the proper condition for planting. I would advise a soil test before planting anything to make sure you know what nutrients the soil is deficient in. Add organic matter or compost to the soil at the time of planting to improve the soil structure and to promote deeper roots. This will mean less stress from insects, disease and heat. It will also result in a lower water bill, as you’ll need to water these areas less. 3. Sharpen your mower blades. If you winterized your lawn mower and didn’t sharpen the mower blades, sharpen them now. There are plenty of professionals that can do this for you for a fee of around $20 to $30. If you plan on doing this yourself then make sure to remove the spark plug before attempting to take the blades off. Sharpening your mower blades will help you cut the grass instead of tearing it. Tearing the grass blades can cause an unsightly tan or brown color to a freshly cut lawn. It also can promote fungus development. 4. Set a higher mowing height. Make sure to mow your grass high. For warm-season grasses, such as Bermuda or St. Augustine, the height should be 3/4 inch to 1 inch after being cut. For cool-season grasses, such as bluegrass or fescues, the height should be 2-1/2 inches to 4 inches high after being cut. Apply a 4-inch layer of fresh mulch over all beds to help reduce the amount of weeds that will pop up. Hand pull or carefully spray a glyphosate product such as Roundup on any weeds that have emerged after mulching. If you would like to use a natural non-selective weed control, then try using a vinegar or citrus oil based product. Be very careful not to spray any desirable plants though.